Thank you for contacting MK Remodeling, a representative will contact you shortly. 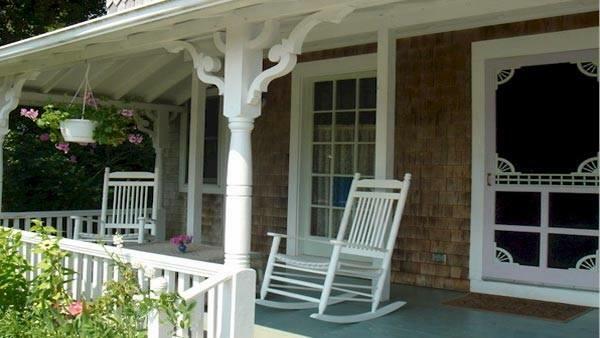 Front porch designs are usually modeled after a home's architecture - such as country, contemporary, or perhaps a Victorian style. 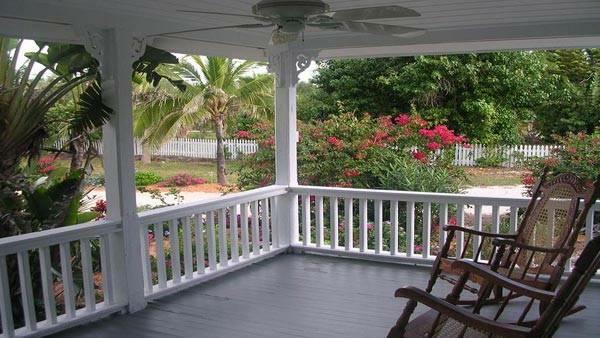 The style of a porch should fit the architectural style of the home as much as possible. Otherwise, it will look out-of-place and not give you the curb appeal you need. 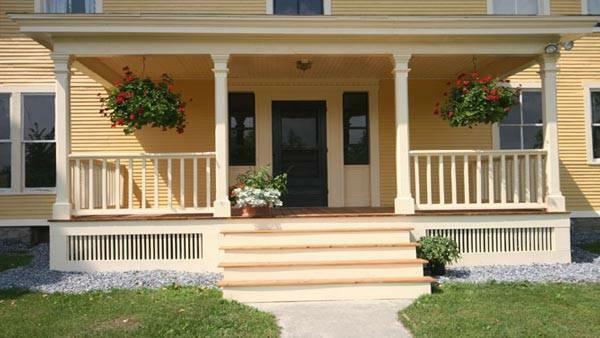 But just as important, when deciding the style of porch you want, consider and plan for its true purpose. 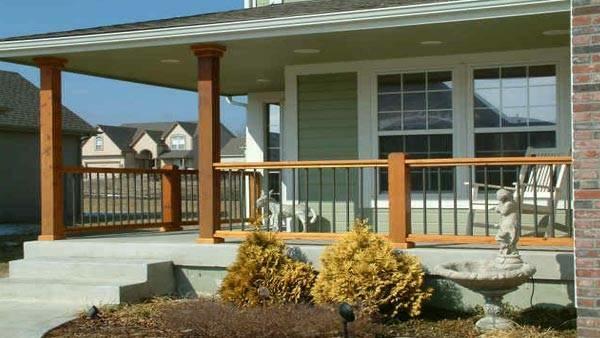 How will your porch be used? We know someone who is going to demolish an existing long and narrow porch to rebuild another one. We advised them to make it wide enough to accommodate a porch swing and give ample play room for their three children. The porch can then accommodate not only their family comfortably but their kids' friends as well! They will also potentially have space for a conversation area for adults. They are going to incorporate these ideas into a country style porch that will be approximately nine feet wide. 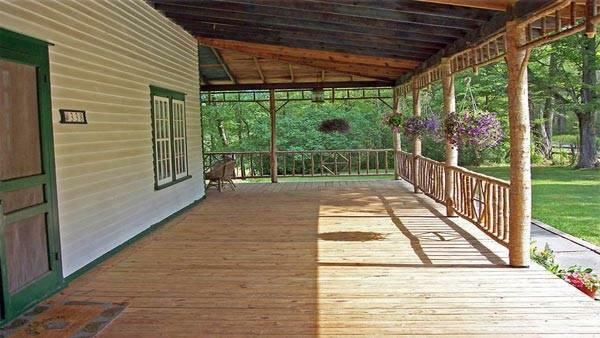 Do you envision using your porch for entertaining? Or do you prefer to have a space for quiet contemplation to watch the world go by? Do you have a view you'd like to take advantage of? Will you be celebrating summer-time birthdays and holidays on your porch? Do you like to decorate for the holidays? 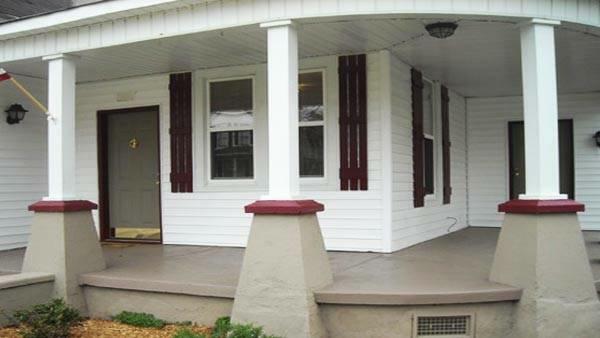 Once you have identified your porch's primary purpose, determine what you will need. For decorating purposes additional electrical outlets (on the porch and perhaps in the soffits) would be ideal. If you want more privacy consider its location and landscaping around your porch. If you love to listen to music on your porch, consider outdoor speakers.